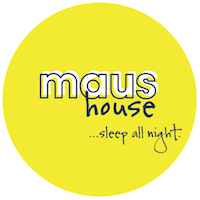 Snap Snap print in maus house unisex onesie. 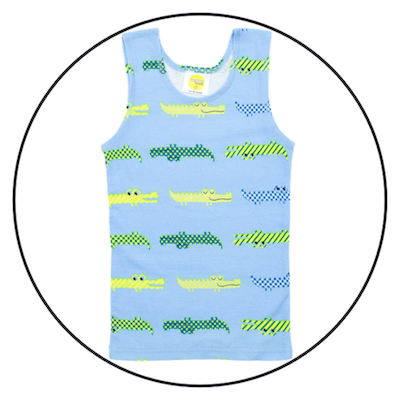 The hungry crocs all over print will have them dreaming of adventures in no time. Patriot Act all over stripe print in maus house unisex onesie. The patriotic stripes are a little bit distressed but by bedtime, so are we. Fly Away print in maus house unisex onesie. 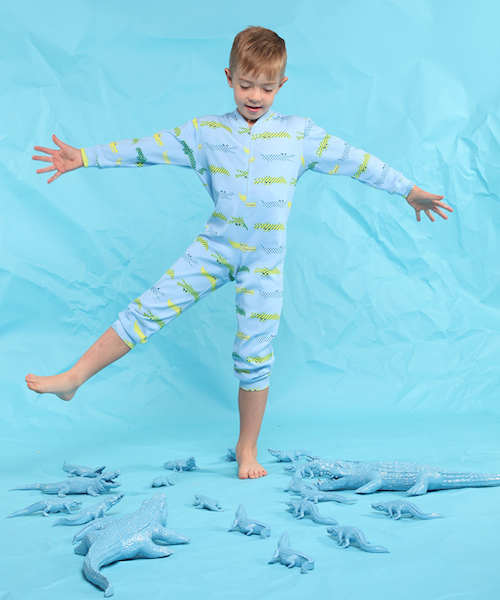 The fly away all over print is a little bit of fun bouncing around to bed. 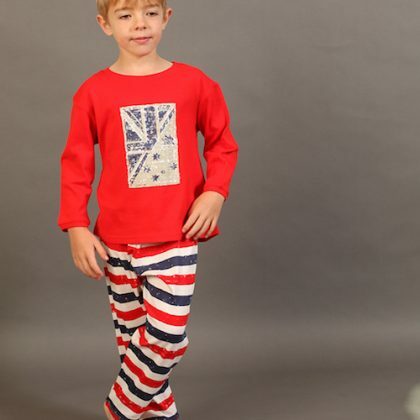 Made from 100% cotton and machine washable, this super soft onesie is great for lounging around in all day and is a relaxed fit styling through the body, with full length sleeves and legs for a secure nights sleep.